The industry’s first adaptive, threat-focused next-generation firewall (NGFW) designed for a new era of threat and advanced malware protection. Cisco® ASA with FirePOWER Services delivers integrated threat defense for the entire attack continuum – before, during, and after an attack. How? 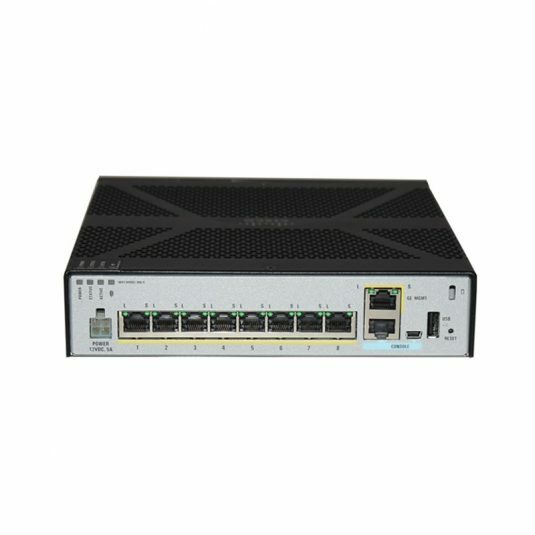 By combining the proven security capabilities of the Cisco ASA firewall with the industry-leading Sourcefire® threat and Advanced Malware Protection (AMP) features together in a single device. 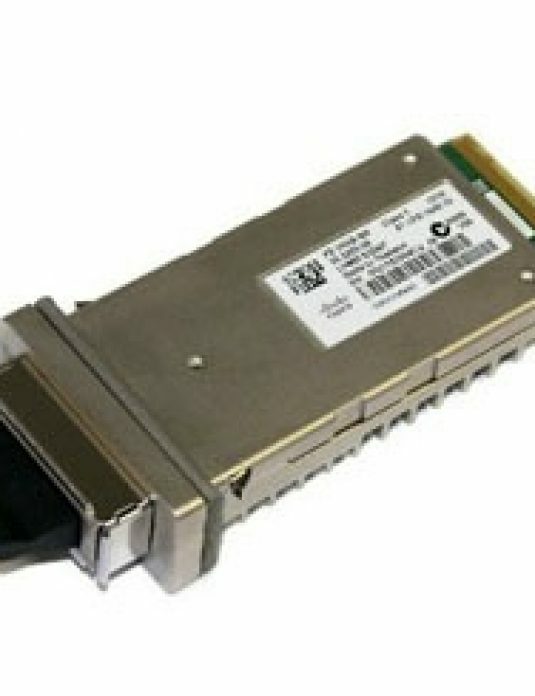 The solution uniquely extends the capabilities of the Cisco ASA 5500-X Series Next-Generation Firewalls beyond what today’s NGFW solutions are capable of. Whether you need protection for a small or midsized business, an enterprise, or a single data center, Cisco® ASA with FirePOWER Services provides the needed scale and context in a NGFW solution. 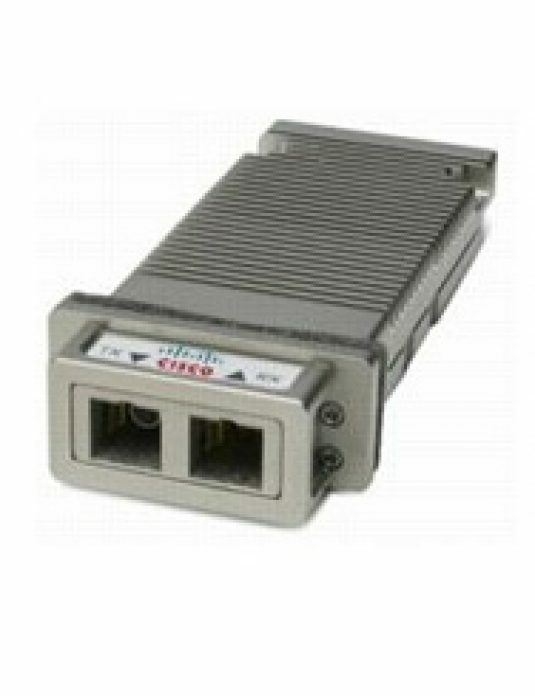 Cisco is the worldwide leader in networking for the Internet. 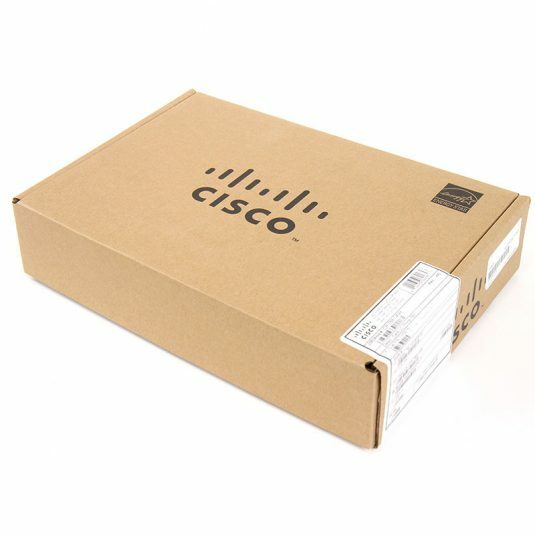 Cisco’s Internet Protocol-based (IP) networking solutions are the foundation of the Internet and most corporate, education, and government networks around the world. Cisco provides the broadest line of solutions for transporting data, voice and video within buildings, across campuses, or around the world. Cisco solutions ensure that networks both public and private operate with maximum performance, security, and flexibility.